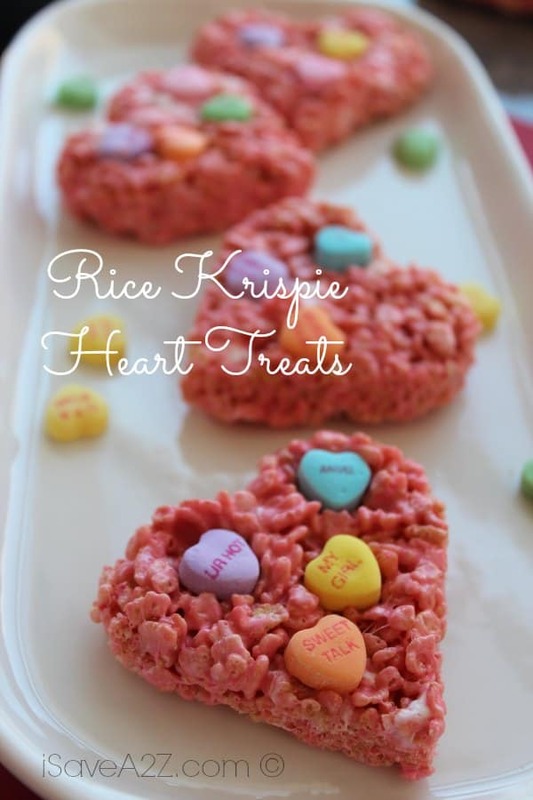 Perfect for Valentine’s Day, I’ve got a super Easy Rice Krispie Hearts Recipe! 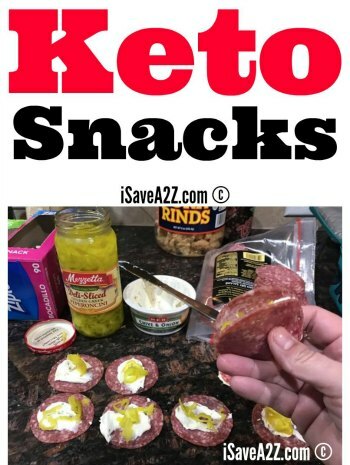 If you were looking for a simple yummy treat for Valentine’s day, look no further! Though you might want to check out this other great Valentine’s recipe for great Strawberry Fudge, and our Valentine’s Day Lollipop Bouquet! 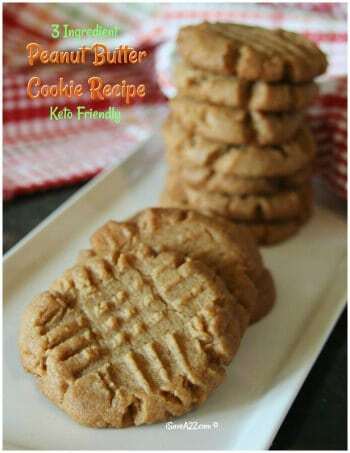 If you like this recipe be sure to PIN IT here! 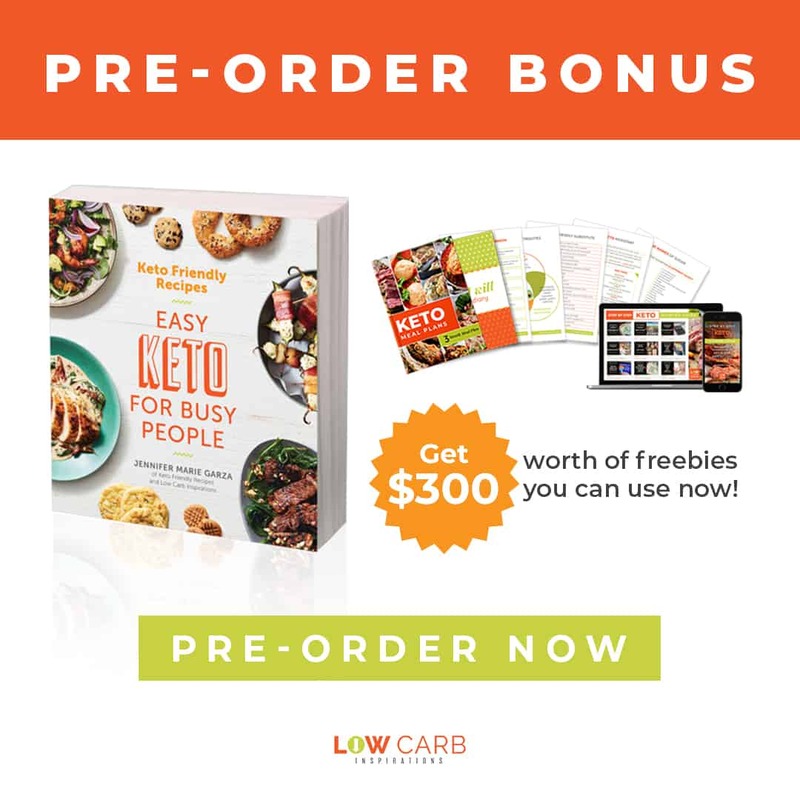 Follow us on Pinterest too so you don’t miss anything! 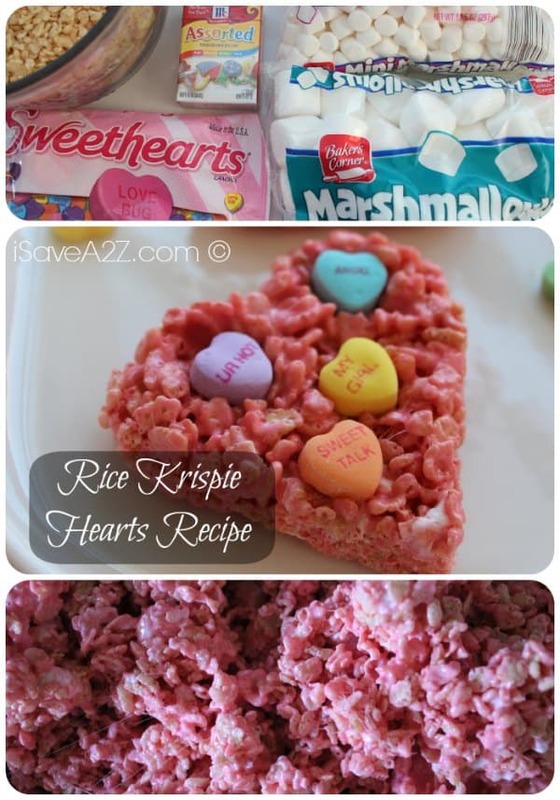 We also have some Valentine’s Day Breakfast Ideas for you too! How about super easy pink heart shaped pancakes?!! 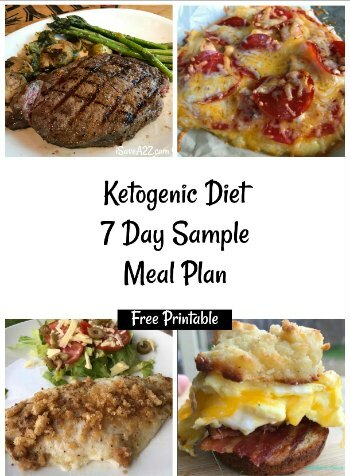 By Megan on January 13, 2019 Desserts, Recipes, Valentine's Day Ideas.